Company Of The Year: PNW Equipment, Inc.
Eric Boles | The Game Changers Inc. He is the President of The Game Changers Inc. in Lakewood, WA, a thought leader in business strategies and provides in-depth training, coaching and consulting processes designed to help organizations maximize their human asset and increase productivity. Eric is a highly acclaimed keynote speaker, consultant and trainer for some of the most recognized organizations across the country. He has shared his forward thinking insights with major companies such as New York Life, Dunkin Donuts, Nationwide Insurance, TD Ameritrade, USAA, Starbucks Coffee, Hasbro Toys, Alaska Airlines, State Farm Insurance, and the US Army Rangers. 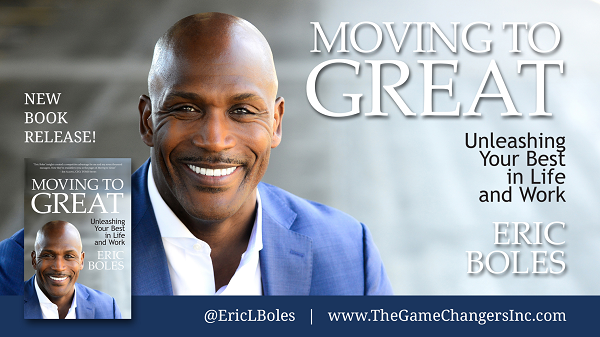 Prior to becoming an authority on Leadership, Teamwork, and Leading and Managing Change, Eric learned many of the principles of high performance from his experience while playing in the National Football League with the New York Jets and Green Bay Packers. Eric is also an avid sports fan, reader and golfer. He and his wife Cindy have two lovely teen age daughters, Taylor and Madison. The TCT meets September through June on the second Monday of every month for networking, lunch and dynamic speakers on important issues to the transportation industry. Members, their guests and others are invited. THANK YOU to all who contributed door prizes at our last meeting! All proceeds go toward TCT’s Scholarship Program. The Transportation Club of Tacoma is proud to be a member of the Logistics & Transportation Association of North America.